Hold up. 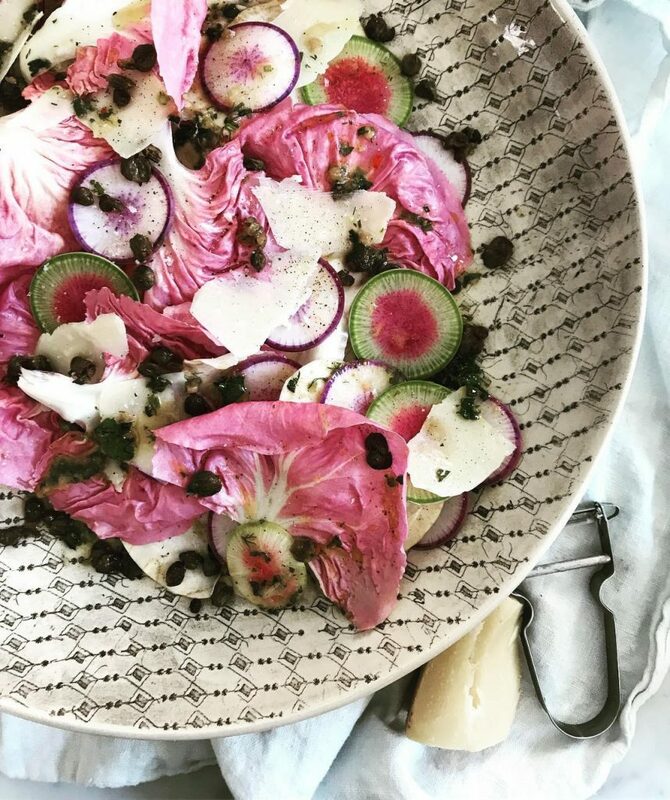 Before you scowl at some company’s marketing ploy on milking the millennial pink trend (which is barely a thing now, by the way), there really is a kind of lettuce that isn’t green and has been making rounds on Instagram. 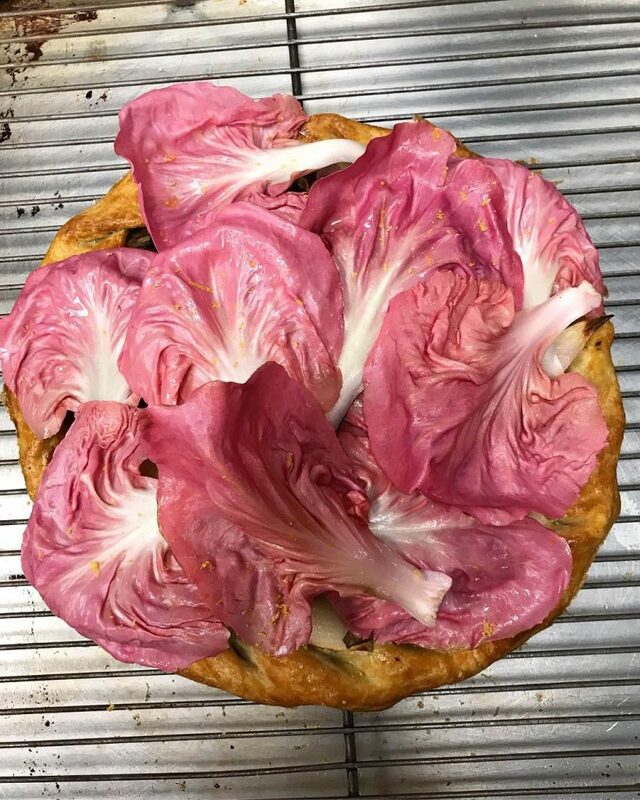 It’s called Radicchio del Veneto, also called La Rosa del Veneto. And boy, does it make a vibrant platter garnish. Okay, this leafy vegetable isn’t exactly a lettuce although it resembles the beloved leaf. 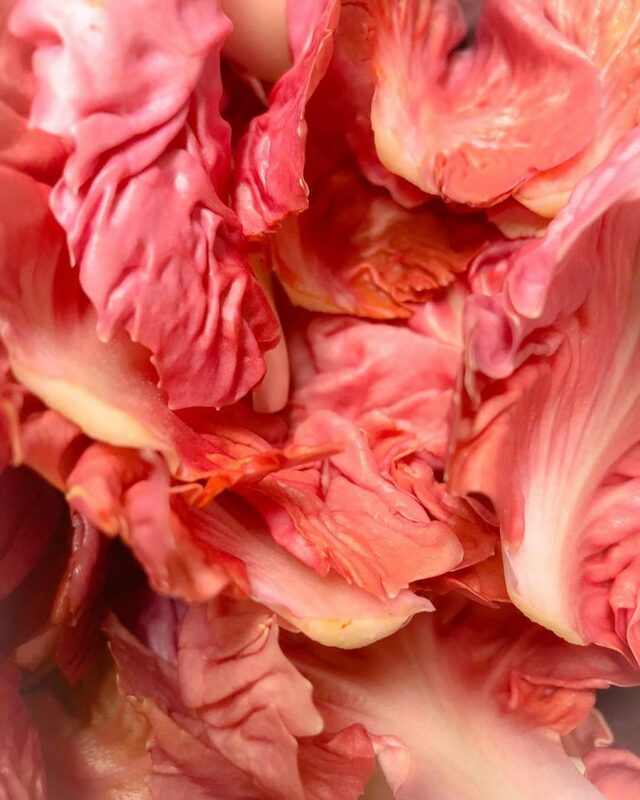 Food Facts says that radicchio is a variety of leaf-chicory grown in the Veneto region of Italy. It’s what the people from that region use in their salads. So, no, it’s not new. This plant is also being cultivated in some states in the U.S. now like California and Pennsylvania. 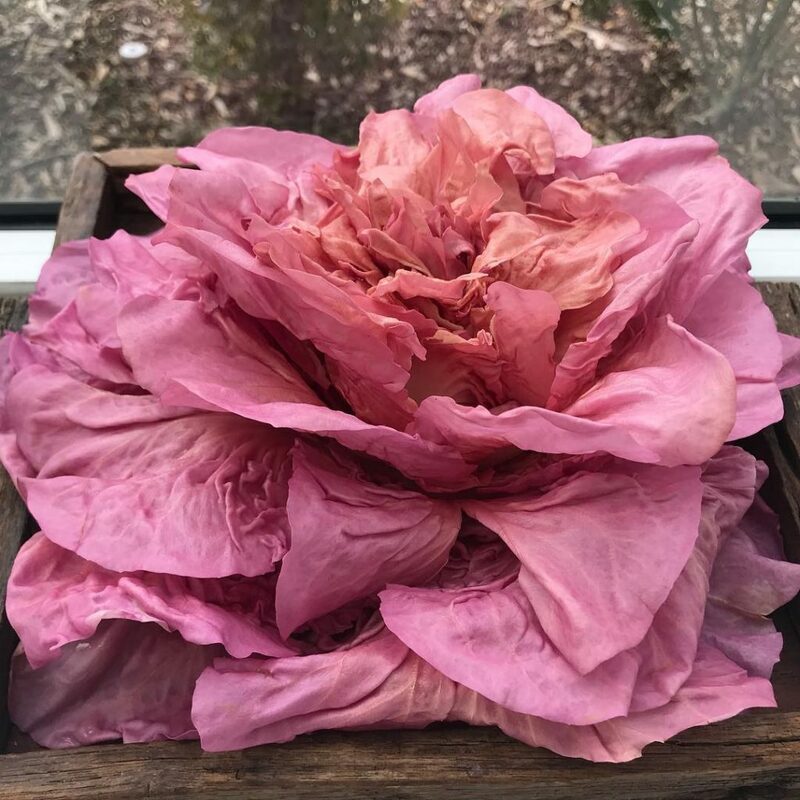 This kind of vegetable is “forced” or grown for a certain amount of time and reaped in the fall, replanted, and cultivated in the dark. It’s often covered by sand, so sunlight won’t reach the stem. Can you put rice in a salad?